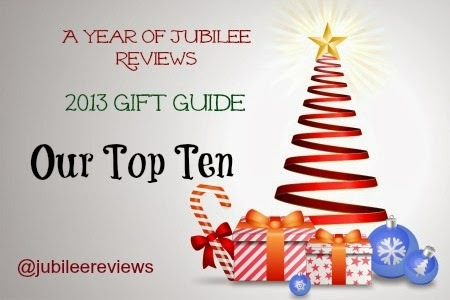 The winter months find me snuggled in the recliner with a nice hot cup of tea. 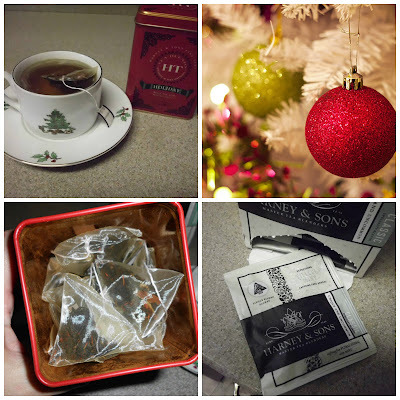 Harney and Sons tea have kicked off my holiday season with some beautifully crafted flavors and scents. The wrapped sachets in the Tilleul Mint is a nice, light refreshing tea without cafeeine. The mint is not overpowering as some mint teas are. It is just enough of a mint to refresh without making you feel like you ate a candy cane. The tea is made from leaves of the French Linden tree or Tilleul. This is a very refreshing tea for any occasion! 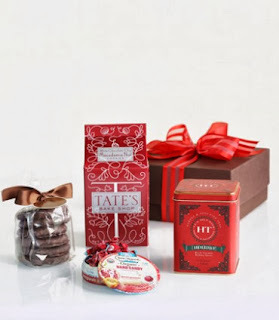 The Black tea with Holiday Spices is a wonderful combination of Chinese black tea, citrus, almond, clove and cinnamon. The aroma makes it hard to wait for it to brew! This is a very flavorful tea without the need for sugar or cream. I honestly had to stop in the middle of this review and heat up some water to make tea.. that is how good it is! I couldn't even have it on my mind without making some. 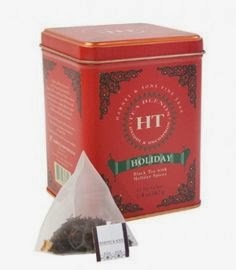 I would have to say that this holiday tea is one of my very favorite teas. I love the combination of flavors, they are so festive! 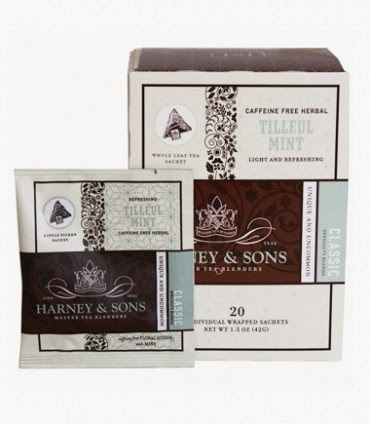 Harney & Sons have a passion for tea and blending unique varieties. 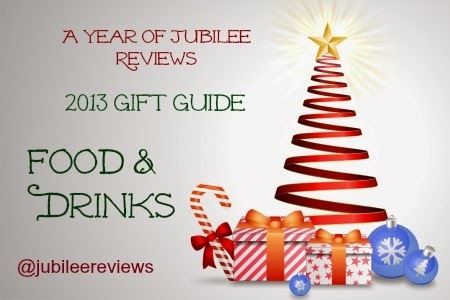 It is evident in their quality, artisan teas. Their passion drives them for individuality, beauty and memorable moments. Their tea blends are artistic and original. I have very much enjoyed getting to sample just a small portion of what Harney & Sons has to offer. Harney & Sons have a great selection of gift ideas for this holiday season.